Like the rest of the world, we at Planet recently watched as SpaceX ushered in the future of human space flight with the successful automated docking of the Crew Dragon capsule to the International Space Station (ISS). This got us thinking: with so many new humans in space, how are we going to feed them and supply them with the necessities of daily life? 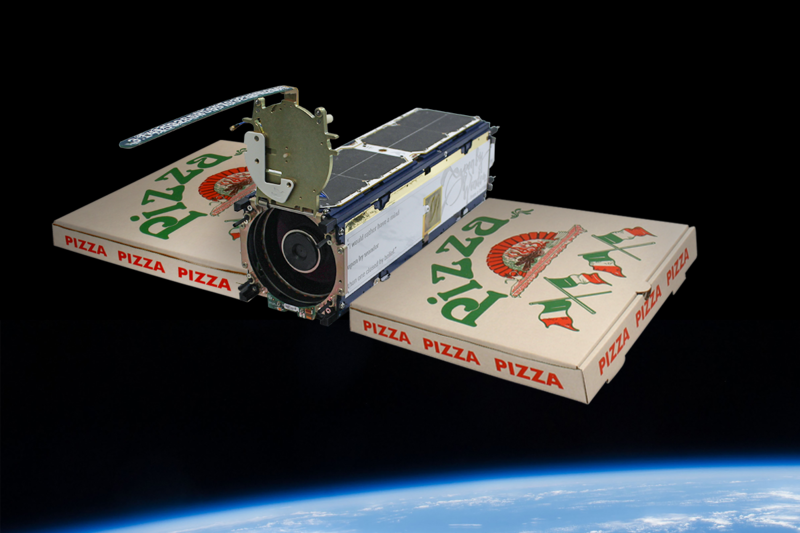 Since the launch of our first satellite in April 2013, our small satellites have often been compared to a range of commodity goods and appliances: shoe boxes, loaves of bread, microwaves, toasters, pizza boxes, a briefcase, pints (of beer? ), mini-fridges, and more. It occurred to us that our Dove satellites could be pulling double duty. Why just take pictures of Earth every day when, on your way to work, you can drop off a pepperoni pizza to hardworking astronauts aboard the ISS? 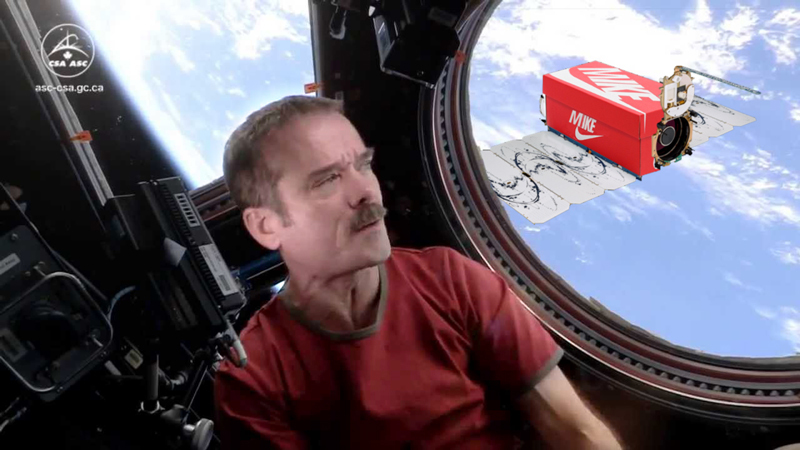 Because astronauts deserve the finer things in life like every Earthling, Planet is thrilled to announce today the first outerspace package delivery service. You’ve heard of drones dropping toilet paper at your doorstep; expand your mind and get ready for on-demand satellite delivery in space. Get ready for Planet Pantry. Gone are the days of astronauts sitting down after a long day of lunar walks to a foil packet of freeze-dried tomato soup. With Planet Pantry, astronauts and future space cadets will get pizza, avocado toast, or a mini-fridge full of LaCroix, delivered right to their airlock door. Planet will leverage its rapid launch schedule and conveniently-sized satellites to supply the ISS and future space colonies with the best of what Earth has to offer. We’ve already begun the manufacture of satellites that carry two payloads: a cutting-edge telescope and sensor to image daily change on earth; and a toaster – think Easy-Bake Oven, but in SPACE! – to crisp up fresh bread. Future iterations of our Planet Pantry satellites will enable the safe space delivery of that perfect pair of astronaut shoes (need a special pair for your upcoming televised spacewalk? ), personal pan pizzas, and a pint of your favorite off-duty beverage. Once astronauts retrieve their goods from a Planet Pantry satellite, they’ll complete the satellite’s mission by tossing it out of the ISS and into its imaging orbit. 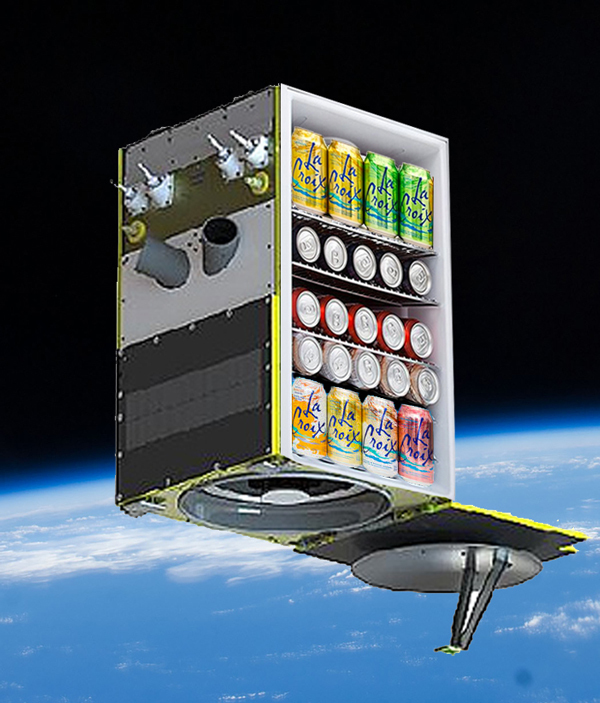 Planet Pantry is like Uber, but not because we’re delivering awesomeness with satellites to people in space. Planet was founded with a mission to use space to help life on earth. We remain committed to this mission, but can’t pass up an opportunity to jump on the automated, on-demand delivery bandwagon. Planet Pantry: in space to shower astronauts with empty carbs and 21st century kitchen appliances. 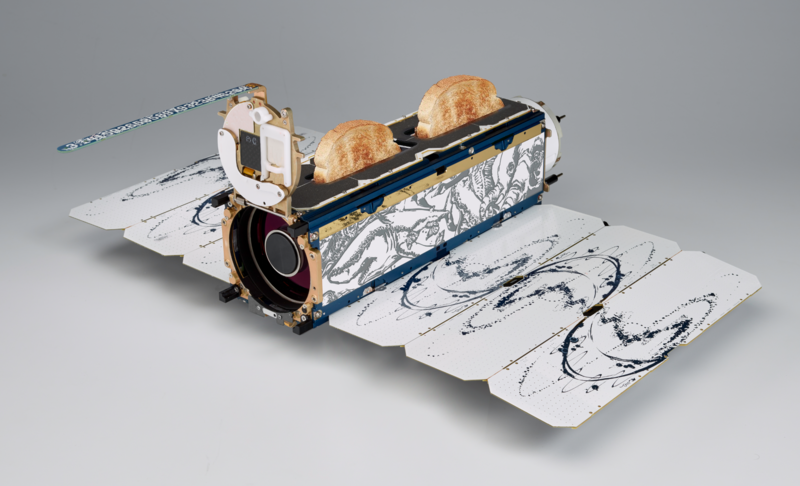 Planet Pantry will deliver its first toaster on April Fools’ Day, 2020.